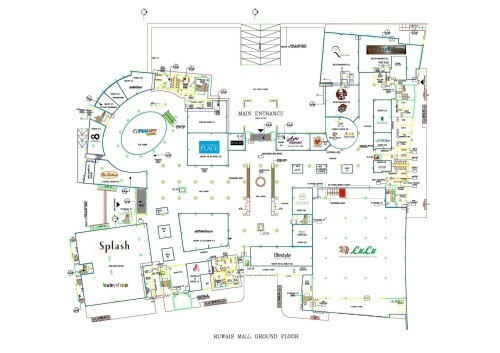 In our first post about Ruwais Shopping Mall : we had mentioned what are the names of the shops that we will find inside the mall. On this update we will present you the layout (placement order) of the shops, starting from the Ground Floor and continuing with the First Floor. 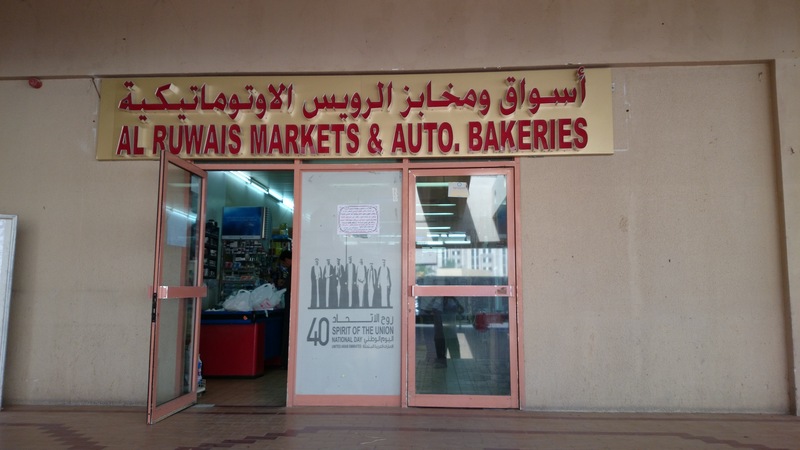 This article is meant to offer a short presentation of the main shopping centres in the small town of Al Ruwais. If we miss any essential information, we gladly ask you, our readers and members of Ruwais community, to contribute with your input or questions. We also considered useful for drivers to indicate the gps coordinates of these locations in order not to miss them on your first visit. With all these being said, we start our shopping journey with the first specific place that we encounter just down the road from the main bus station, named “Al Ruwais Markets & Auto. Bakeries“. 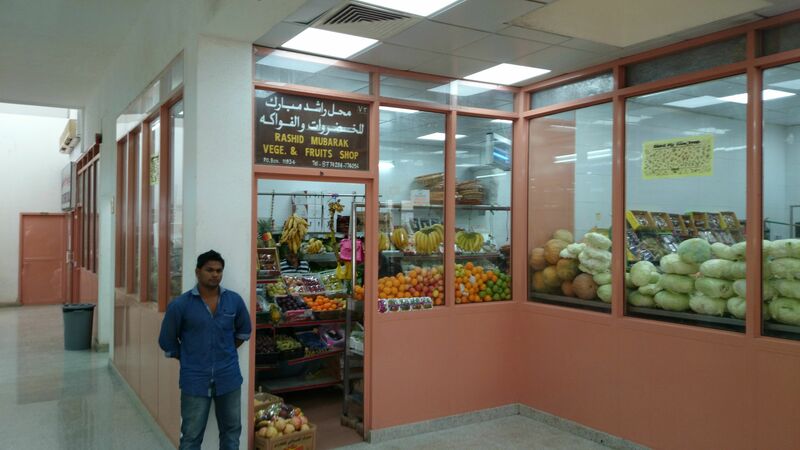 It is a supermarket where you can find, besides the day-to-day cooking ingredients, general items such as : soda, fast food, baked sweets, kitchen items, bathroom cleaning items and a few electronics. Right next to it, there is the Fruits and Vegetables Market as well as the “Fish Market“, the latter commonly designating the entire complex. 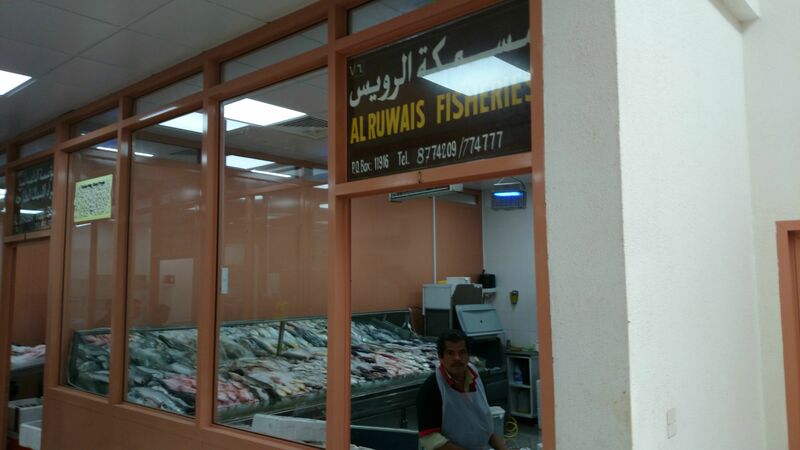 In case you’re looking for fresh beef or lamb meat in this area, you can check out Al Ruwais Butchery, located inside the Fruits and Vegetables Market. 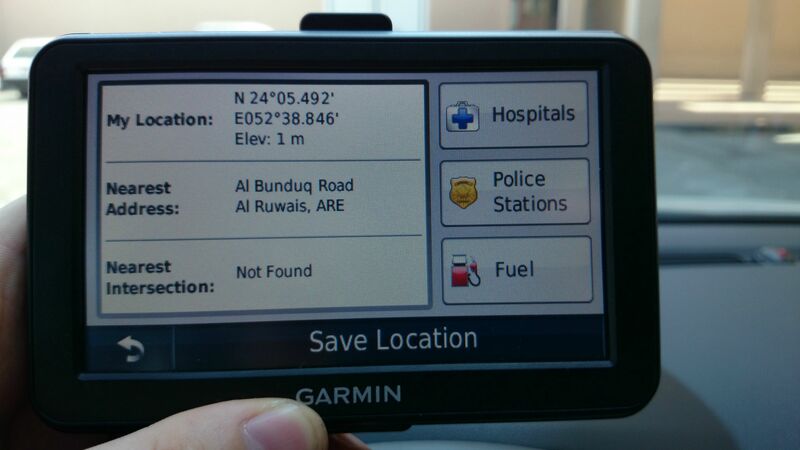 ATMs found in the area belong to NBAD and (nearby bank of) ADIB. We are all looking forward to the Shopping Mall opening. So far there is no official launch date… but there are rumors that it may launch on 2nd of December (UAE national day).